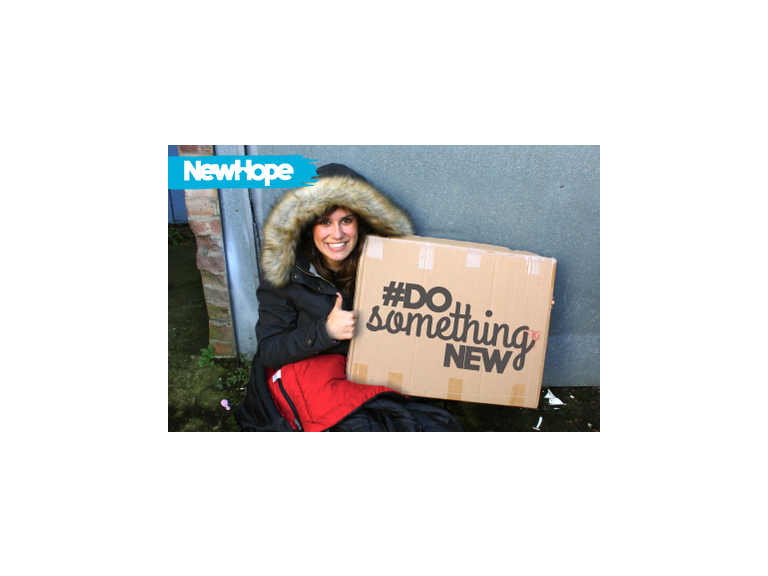 New year, new start, doing something completely selfless brings fresh hope for those who are homeless. Have you thought about being more involved with your community? Wanted to do something but felt like you didn’t have the time or energy to make an effort, what if helping others was so easy you could do it in your sleep! Watford Sleepout is taking place tomorrow night, to raise vital funds for local charities, New Hope and YMCA, who are facing closer of their emergency accomodation and transition service. And for those of us who have a roof over our head and a warm bed to tuck up into at night, a taste of what it's really like to sleep rough.